The first Floor Foyer overlooks St Martin’s Square and can be hired in conjunction with the new Gielgud Room to create an excellent space for social and business use. Both large foyers at the theatre are ideally suited to showcasing your business or organisation through exhibitions, open days, receptions and workshops etc. 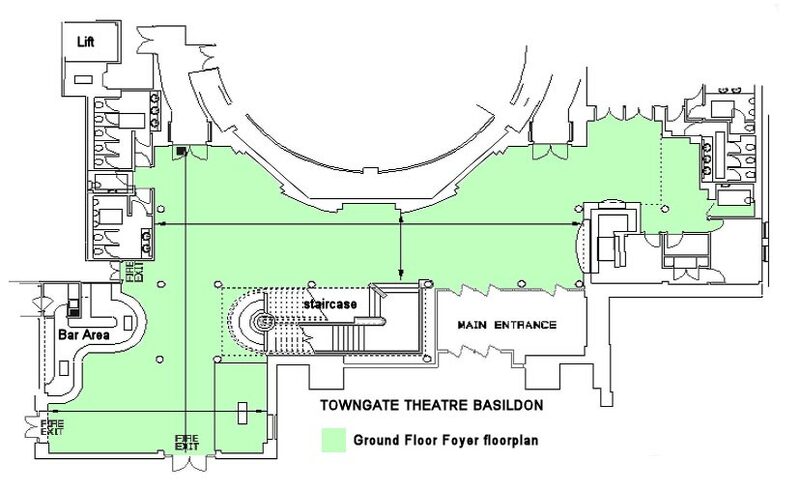 Open access Wi-fi: The Towngate Theatre has open access Wi-Fi which covers the vast majority of the theatre complex. Any additional ICT requirements can be discussed at the time of booking. Equipment for meetings/ conferences: A range of additional equipment is available for hire including: projectors, screens, flip-charts, PA systems and microphones. Technical support for your event: Our experienced in-house technical team are here to help. Whether you are organising an awards ceremony, a presentation or your annual AGM, our technical team can show you how to get the best from your Towngate venue. 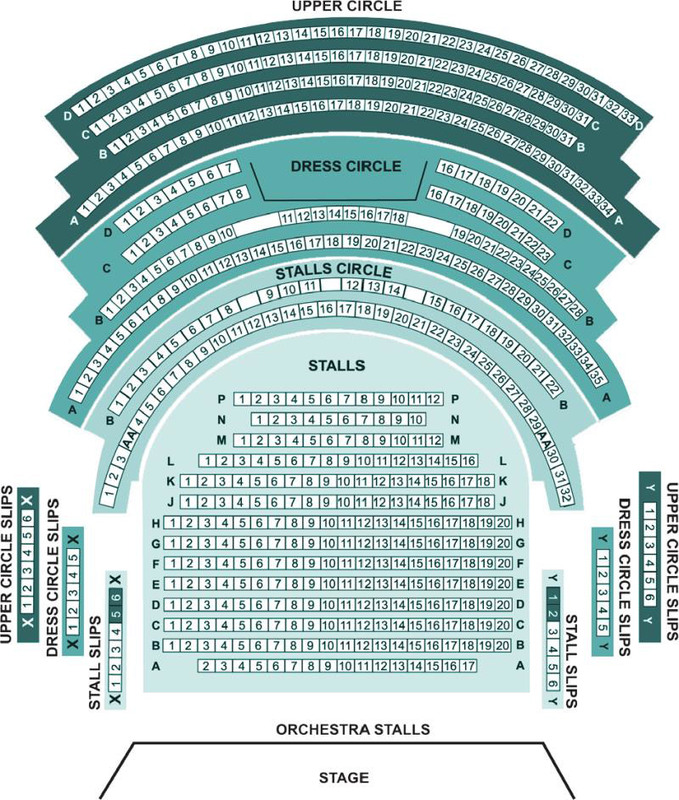 Disabled Access: The Towngate Theatre is fully accessible to people with disabilities, see Access and facilities for people with disabilities.